This charming townhouse style condo w/nearly 700 SF. Notice the soaring ceilings that create an open & airy feel. Living rm w/WBFP & access to the patio. Main level is complete w/kitchen, full bath, dining rm, & study. 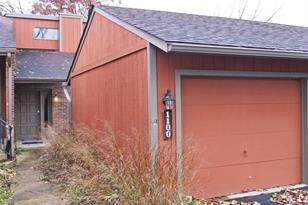 One car detached garage & privacy fenced back patio. HOA fee includes clubhouse, pool, & snow removal. Foyer/Entry: 6 x 5, Level 1, 30 Sq. Ft. Living Room: Fireplace, Walk-Out, WW Carpet, 18 x 11, Level 1, 198 Sq. Ft. Dining Room: WW Carpet, 10 x 10, Level 1, 100 Sq. Ft.
Office/Den/Study: 11 x 7, Level 1, 77 Sq. 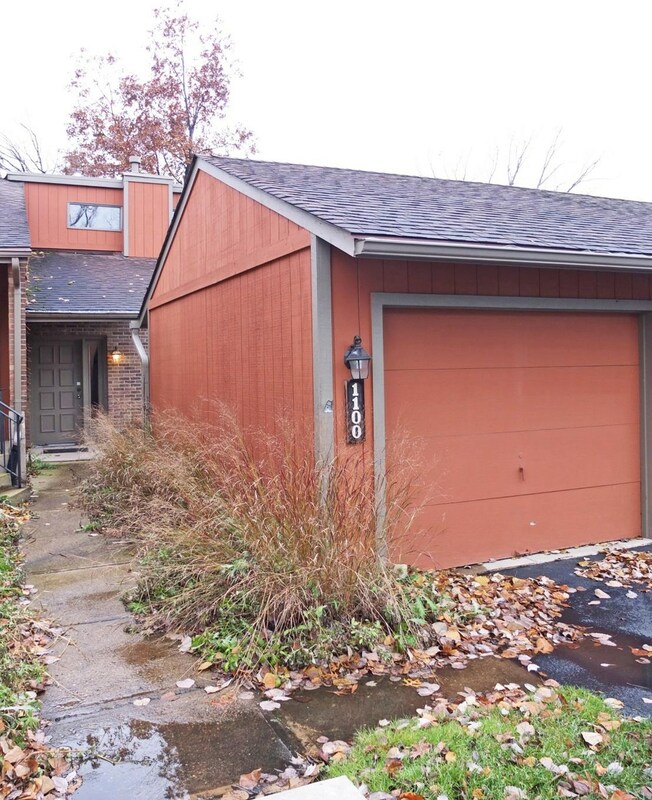 Ft.
1100 Redbluff Drive, West Carrollton, OH 45449 (MLS# 1603588) is a Condo / Townhouse property that was sold on April 18, 2019. Want to learn more about 1100 Redbluff Drive? 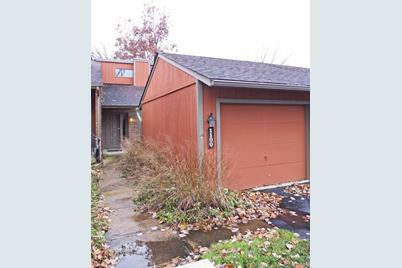 Do you have questions about finding other Condo / Townhouse real estate for sale in West Carrollton? You can browse all West Carrollton real estate or contact a Coldwell Banker agent to request more information.